Food grade pellets, no oils added! 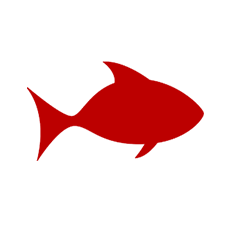 Big Poppa Smokers carries only the finest food grade pellets available in the market. 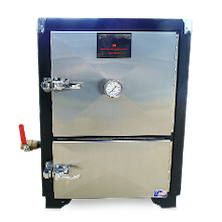 The featured wood pellets are naturally made from a blend of oak and flavored wood that produce a clean burn and low ash while naturally infusing meat with smoky flavor. Don't get caught without charcoal! 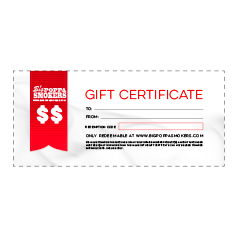 Big Poppa Smokers is proud to carry the best charcoal in the market. 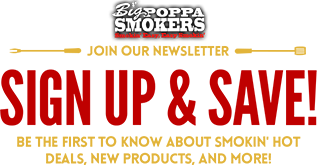 You'll find Texas Premium 100% Natural Lump Charcoal sold at Big Poppa Smokers and its all been proudly sourced from the USA. Cook with only top-rated charcoal to get the most out of every cook. Forget about gas and get on board with the best fuel for BBQ cooking. 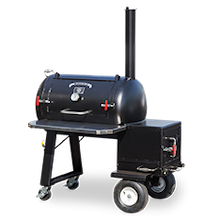 Here at Big Poppa Smokers, we know where the good stuff is at, which is why we feature the best forms of fuel on the market - BBQ'rs Delight Pellets and Blues Hog Premium Charcoal. 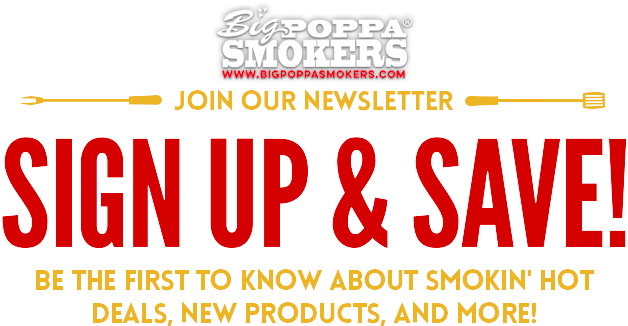 Big Poppa Smokers online BBQ store features only the finest pellets and charcoal you can find. 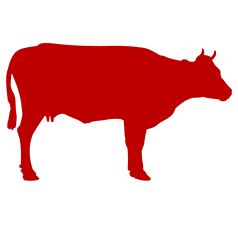 - We feature top quality, all natural BBQ'rs Delight Pellets, made from a blend of oak and flavor wood of your choice, with no added oils these pellets infuse your meats with smoky flavors, infuse your meats with fruity flavors with BBQr's Delight Cherry Pellets, or add the amazing taste of hickory to your meats. 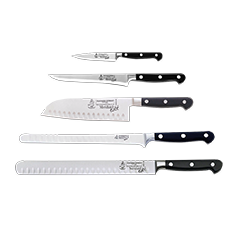 We offer many flavors to choose from because we know you like variety. 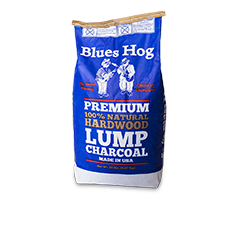 Our featured charcoal is Blues Hog Premium 100% Natural Lump BBQ Charcoal, it's been sustainably sourced from fallen trees and burns slower than other brands, giving you a longer burn time. 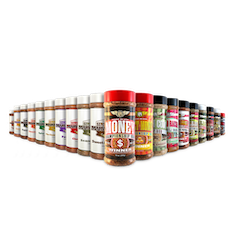 Boh of these fuels have been sourced from the USA and will provide you with the best BBQ results. Best of all, both of these fuels have been tried and tested by Big Poppa himself. Choose the "Choice of the Champions" as your BBQ fuel. 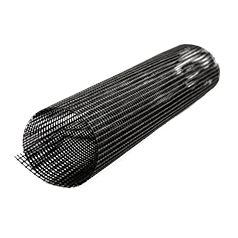 Great barbecue deserves to be cooked with only the best premium charcoal around, that's why at Big Poppa Smokers online BBQ store we only offer the highest-quality charcoal out on the market. 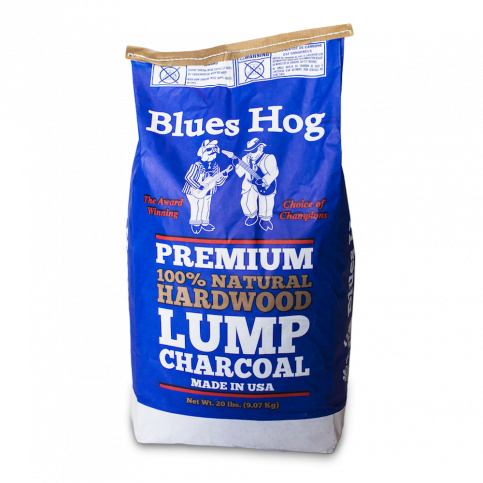 - Blues Hog Premium Lump Charcoal is used by many top BBQ teams and backyard cooks across the BBQ circuit. This top-seller charcoal is 100% natural, USA made, sustainably sourced from fallen trees, produces low ash and provides you with a longer cook time, meaning you safe money on charcoal! 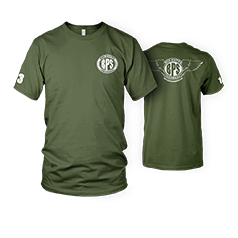 Start achieving blue ribbon BBQ with the best charcoal around, it's the "Choice of the Champions. Infuse your meats with the sweet, smoky flavor of BBQ Apple Pellets. 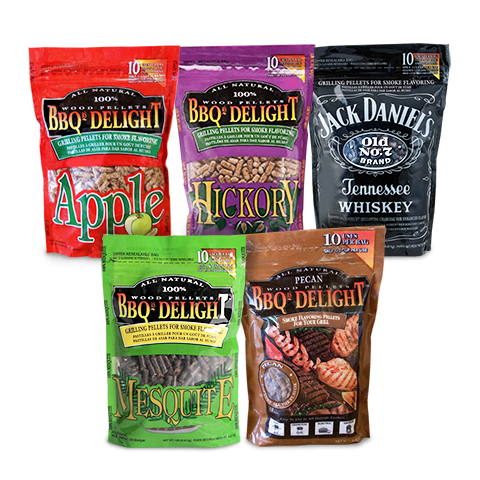 Backyard cooks and BBQ competitors from across the BBQ circuit can count on BBQr's Delight Apple BBQ pellets to provide them with deliciously smoke infused BBQ at an affordable price. BBQr's Delight Apple Pellets are quality pellets made of 100% natural wood and are a top seller for their ability to produce a strong and sweet smoky flavor. 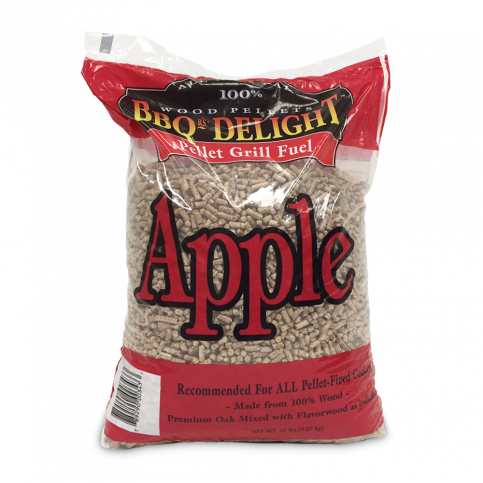 If you're a fan of sweet BBQ, you'll love what these Apple Pellets do to your barbecue dishes. 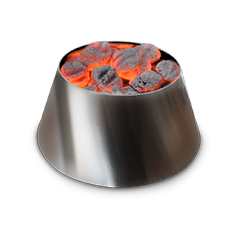 Easily and effortlessly enhance the flavor of your BBQ meats with Hickory BBQ Pellets. 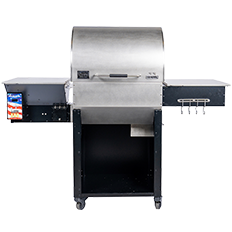 For delicously smoked meats use BBQr's Delight Hickory Pellets, the hickory pellets BBQ cooks everywhere count on to provide them with quick and easy smoky results. 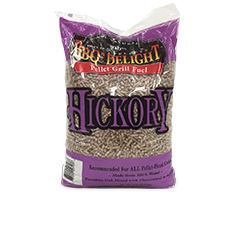 BBQ's Delight Hickory Pellets compliment all types of meats and are the easiest and fastest way to add amazing flavor to your BBQ, making the strong flavor of hickory pellets great for tailgates! 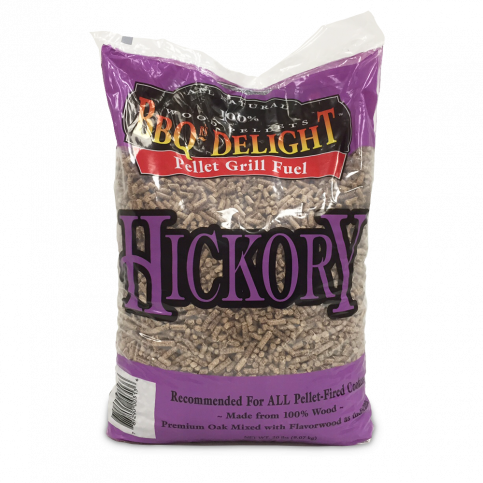 Hickory pellets provide an intense smoke and lock-in moistures and flavor for an irresistible, smoky taste. 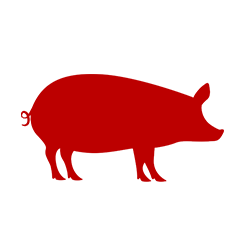 Try the top selling BBQ pellets that are recommended by many and enjoyed by many more. Not the biggest fan of smoked food? Try using Oak Flavored Pellets. 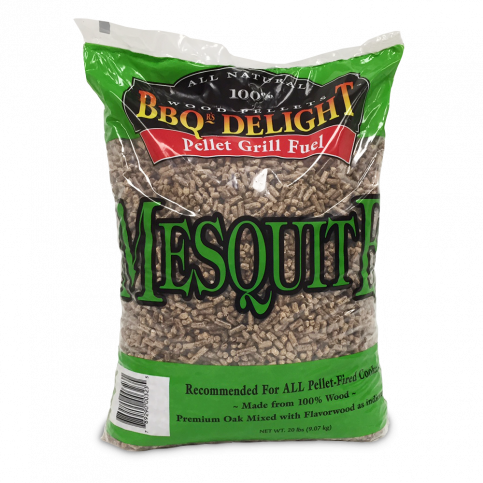 Enjoy the light smoky flavor of one of our top selling BBQ pellets: BBQr's Delight Oak Pellets. 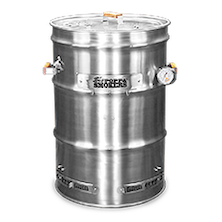 BBQr's Delight Oak pellets are favored by BBQ lovers who like to add just a slight hint of smoke to their meats and that's exactly what they get. These oak pellets provide a mild smoke with no after-taste and add amazing color to meats. 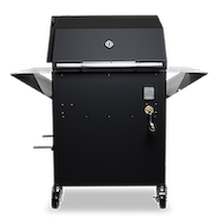 BBQ enthusiast from across the BBQ circuit use oak pellets for both competition and backyard use for amazing smoky results. 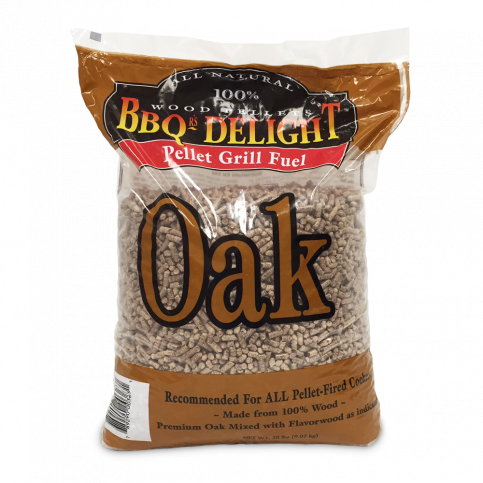 Try oak pellets at your next cook out and watch the compliments roll in! 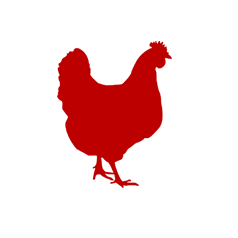 I highly recommend you give this a try. It takes BBQ to another level. These cooking pellets have a mild mesquite flavor. If you don't like a lot of smoke flavor in your BBQ, this might be a good pellet flavor for you.